Specialized partial demolition of historical buildings. 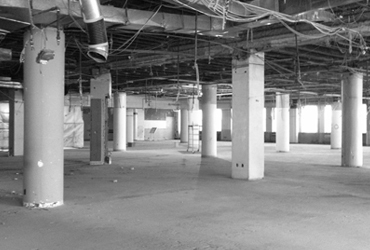 Calgary’s interior demolition team is specially skilled at removing structural building components with minimal distruption. For a decade, our highly trained and skilled team has been managing and executing a wide variety of professionally planned projects that have helped earn us a reputation as a major player in the demolition industry. All of our work is custom-tailored to suit the unique needs of each client with a major emphasis on exceptional customer service that is unlike any other interior demolition company in Calgary. Father & Son’s extensive fleet of the most state-of-the-art equipment and technology is combined this engineered strategies that are guaranteed to provide our clients with full site preparation, all while keeping safety and efficiency a top priority. This approach has allowed us to maintain our position as a leading demolition company in Calgary, and is one that helps ensure minimal disruption for our clients. 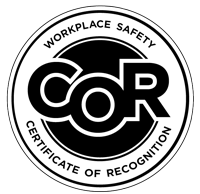 We outfit our expert teams with the most top-of-the-line tools of the trade, and thoroughly train every employee in the latest safety practices of the industry. This is how Father & Sons is able to stand out from other demolition companies in Calgary, and how we deliver constant quality work on every job. What sets us apart is our determination to ensure full customer satisfaction on every interior demolition project, and the fact that we won’t consider a job finished until the client is fully satisfied. Partial and complete demolition of tower building, hotels and detached homes. Renting of machinery from 1.5 – 5 T.